Click on the retailer whose specials you want to see and wait for the specials page to open. Once the page has opened you will be able to select which specials you would like to see. The specials under each retailer are the latest specials provided by the retailer. Click on any of the images to view the latest special. 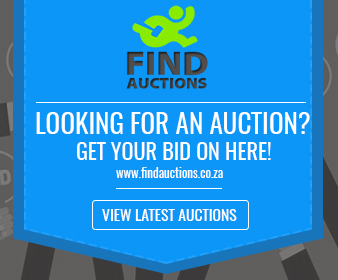 Findspecials.co.za stives to bring you the latest and greatest and most up to date specials in South Africa! 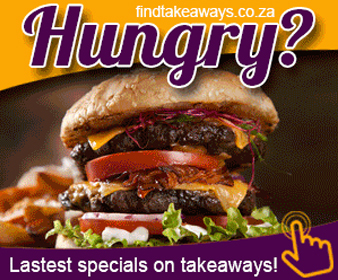 Get your latest online catalogues, specials and deals right here on www.findspecials.co.za! We keep it simple, fast and effective! Anyone can log on to www.findspecials.co.za and look for the latest specials! We special ise in Online Specials, Specials Catalogues, Latest Retailer Deals and general information on all retailers. Did you ever get tired of missing that special on the 42" TV or that amazing washing and dryer combo? Or tired of increasing food prices but never have time to bargain hunt and when you do you don't have any reverence because somebody at the office took the only specials booklet, or even worse, you never received your paper! ALL THE LATEST SPECIALS ALL THE TIME! You won't ever have to miss out again on that really special deal! Findspecials has all the latest specials catalogues, online deals, promotions and specials booklets all in one place! View ll the different retailers and latest specials opn our retailers and latest specials pages. You can also follwo us on Facebook, Google+ and Tiwtter for instant specials notifications!